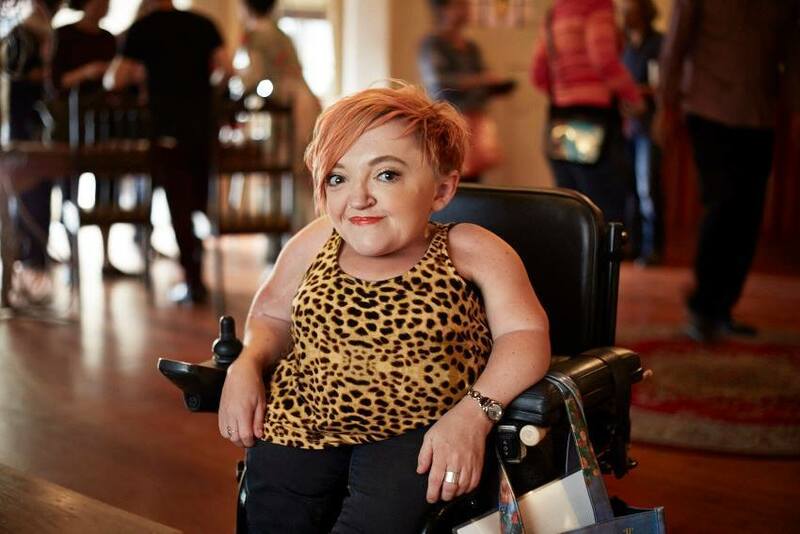 Australia – Stella Young was a writer, comedian and disability advocate. She sadly passed away on December 6 aged 32. Ms Young was born with the genetic condition, osteogenesis imperfecta. ABC News report that in a statement issued by the family, Ms Young died unexpectedly on Saturday night, but was in no pain. “Stella helped us understand disability issues by sharing with a raw honesty about her own life and forcing us to reconsider how we think about disability and create an environment where those with disability can best get on with their own lives. Stella Young started campaigning for disability rights aged only 14, she edited Ramp Up, ABC’s disability news website as well as contributing to Ouch!, the BBC’s disability blog. A private funeral is due to take place soon, followed by a public event in Melbourne. Stella Young’s thought provoking TED Talk that was filmed in April this year can be viewed below. Autism Daily Newscast would like to offer our deepest condolences to the family of Ms Young.